Previously, I wrote an article narrating my problem with my internet service provider, "Worst Experience with Globe Broadband?" In that whole experience, their customer service and its online counterpart are pursuing payment although there was no service at all. I was even forwarded to a third party collection agency. Today, I managed to zero out the payment and they agreed. How did I solve my internet problem? There is no easy way to solve your internet problem by telling your own service provider that your experience is awful. I am glad that I have friends who suggested that I should try something else. Of course, the article that I wrote also got the attention of Globe but it was not enough. I sent an e-mail to [email protected] detailing all the problems that I have encountered and then I waited. Actually, I did not receive any reply from them but what I noticed it the gradual resolution of the problems that I have raised. 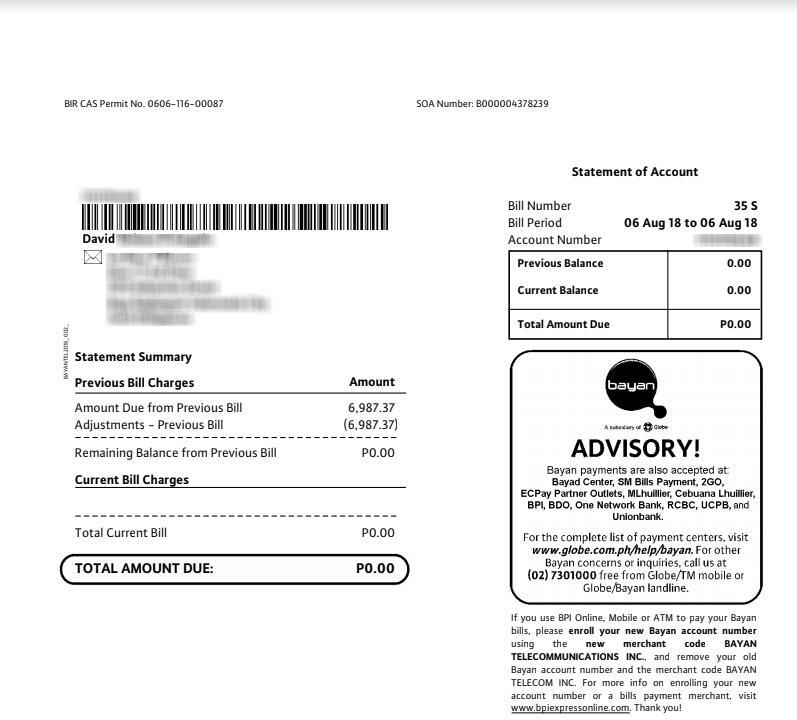 The result is that the whole payable account was removed. 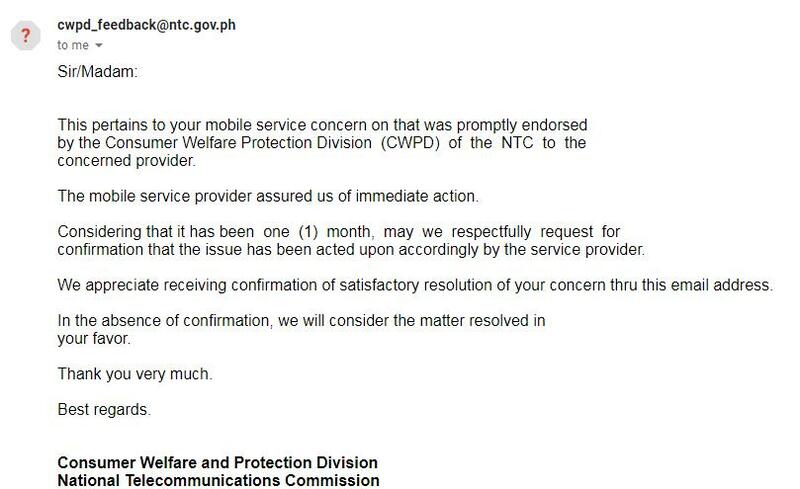 Thanks to NTC and Globe for understanding my situation. 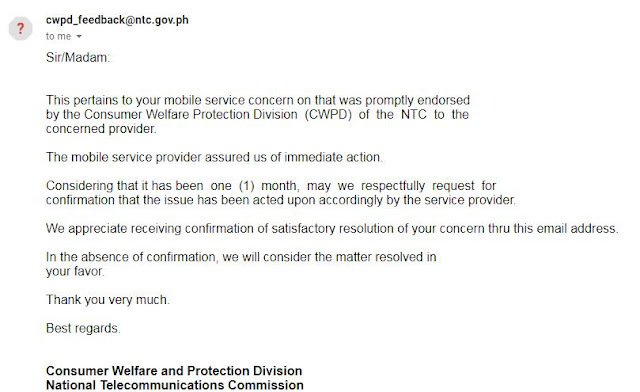 How do you file a complaint at the National Telecommunications Commission (NTC)? To file a complaint you can either e-mail them at [email protected] or call 921-3251/926-7722. My suggestion is to do both. 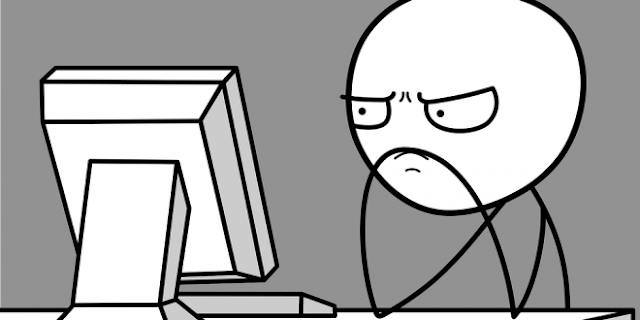 After a month hey will send you an e-mail and ask you if the issue was resolved. I hope that this article would help others who also have the same issue. 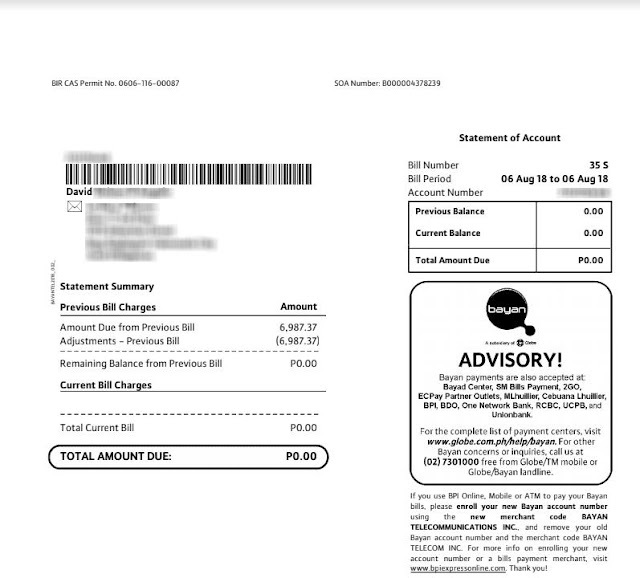 Remember that this is not solely happening to Globe but to other providers as well. I really hope that our internet service gets better soon.